Although this interview has been all over the web, it is an important one to remember on November 6th. 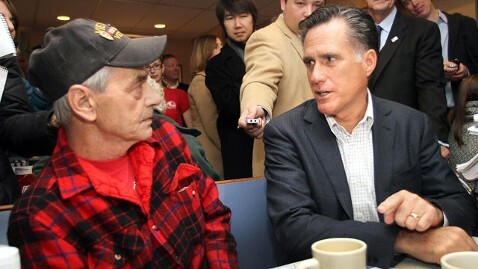 The veteran who fought for your freedom speaks with someone who spent the war in France. If you believe in freedom for all, make sure your vote is counted on November 6th. VOTE AS IF YOUR LIFE DEPENDS UPON IT – IT DOES.